Recently screenshots of a few pages from his books were viral on social media and on them were inked the details of his friendship fallout with Kajol. She graced the silver screen in almost every movie of his, he considered her his lady luck but it seems like Karan's friendship cup is now full! Karan will soon be releasing his autobiography "An Unsuitable Boy" and the fans are eagerly waiting to read the untold stories of his Bollywood Journey. Recently screenshots of a few pages from his books were viral on social media and on them were inked the details of his friendship fallout with Kajol. 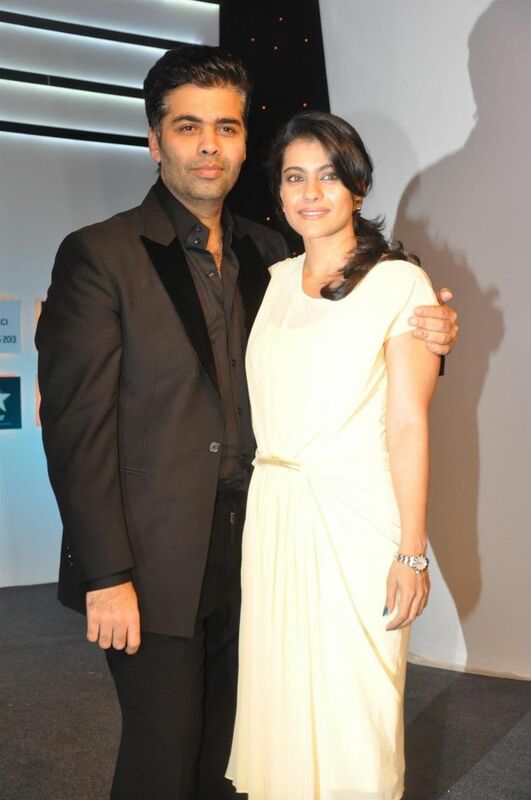 Their years long friendship turned sour apparently because of Kaajol's husband and actor-director Ajay Devgan. Kajol through her tweet called it an end to their bond. Karan expressed that how her Tweet (she reacted to the Shivayy Vs Aye Dil hai Mushkil controversy with single word - SHOCKED) disheartened him and made him take a decision of never again getting her back in his life as a friend. He believes Kajol does not want to go back to being friends either. This duo has created magic on-screen with many hits and we hope that the water goes under the bridge soon!